Kids and teens have unlimited access to 24+ classes every month. Kids as young as 12 years old can you TAP approved machines when accompianed by TAP personnel or parents. 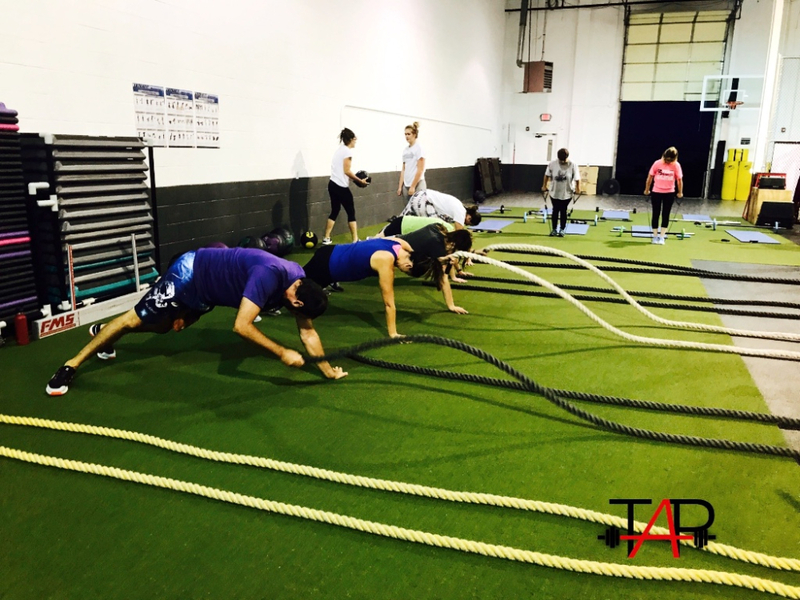 Adults have unlimited access to 40+ functional strength, movement, and specialty classes every month. Unlimited access to state-of-the-art cardio and strength machines during business hours. Clean state-of-the-art strength and conditoning facility. 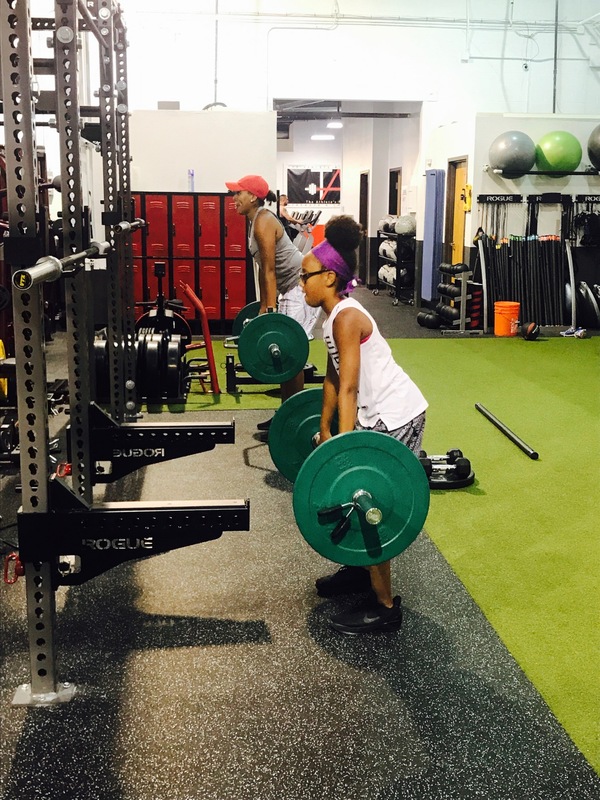 Professional and friendly staff along with highly-educated and certified strength coaches to train and educate clients. Kids Kare - free supervised child care (during peak hours). Month-to-month memberships with no contracts.